Brad Curtola talks about what happens when you’re bullied or targeted by co-staff and management in health care. He has experienced both of those unpleasant behaviors. 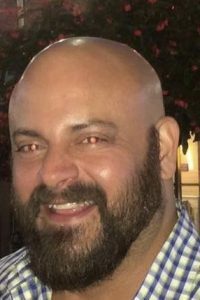 Brad has been an RN 23 years with 7 years experience in legal nursing and 4 years as a certified nurse life care planner specializing in addiction and mental health. 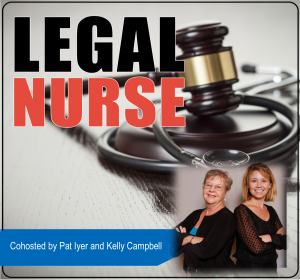 Listen in as Kelly Campbell and Brad Curtola chat about these points. Everyone has felt bullied at some point in their lives, whether by a family member, childhood acquaintance, colleague, boss, or client. You know you have been bullied when you feel pressured, demeaned, and angered. You walked away from a negotiation feeling like you lost ground. You gave into demands and agreed to something that was not in your best interests. And you resented the way you felt. 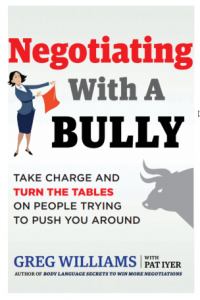 Negotiating with a Bully will teach you how to skillfully deal with bullies in different forms and environments. You’ll explore the mindset of a bully and understand the motivations and behavior so that you can gain an advantage over him or her. Recognize the tactics of a bully–before you yield ground in a negotiation. Interpret the body language of the bully–and his or her target–to better assess his or her intentions. You’ll find this book at this link: http://LNC.tips/bullybook. Brad is qualified as testifying expert witness in the Criminal Court of Canada and has experience developing both resource materials and a psychiatric day program.